Philips Sonicare Power Up electric toothbrush review - Which? 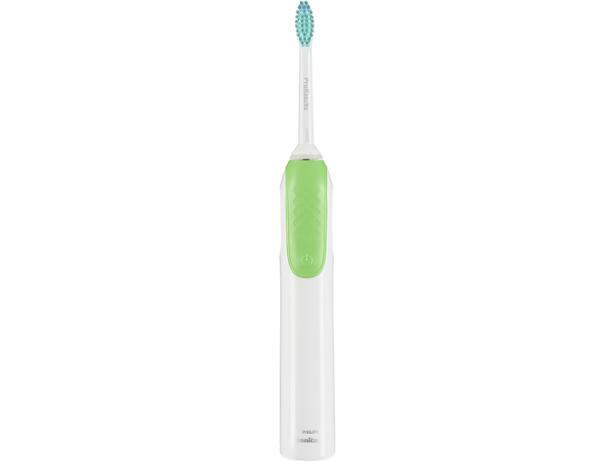 The PowerUp HX3110/02 is one of the cheapest Philips Sonicare electric toothbrushes in the shops. It's a basic brush that's not as powerful as other models in the range, as it doesn't make as many movements per minute. 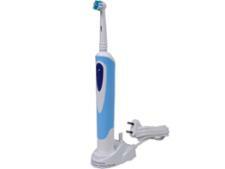 But is this electric toothbrush as good at cleaning your teeth as its pricier rivals? Find out in our full review.